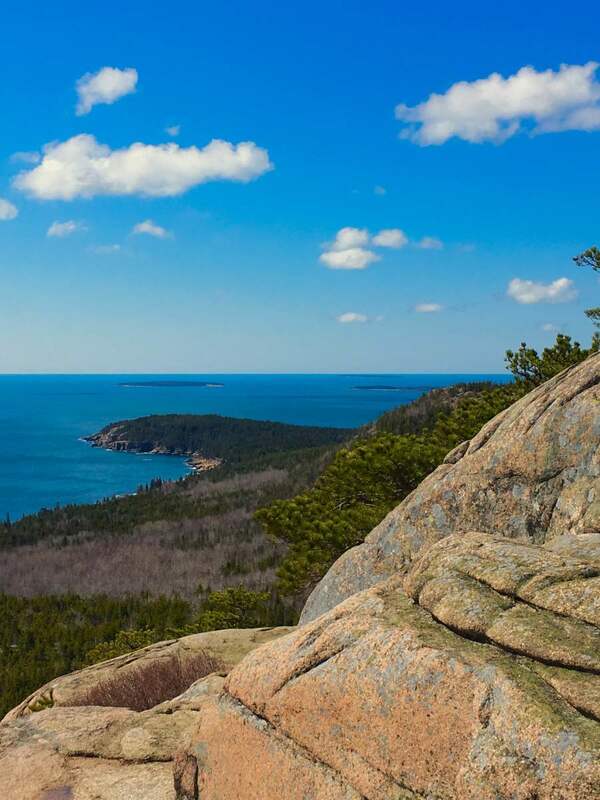 Located on the coastal portion of Acadia National Park in Bar Harbor, The Beehive Summit Trail is by far one of the most beautiful trails along the Northeastern coast of not only Maine but the entire United States. 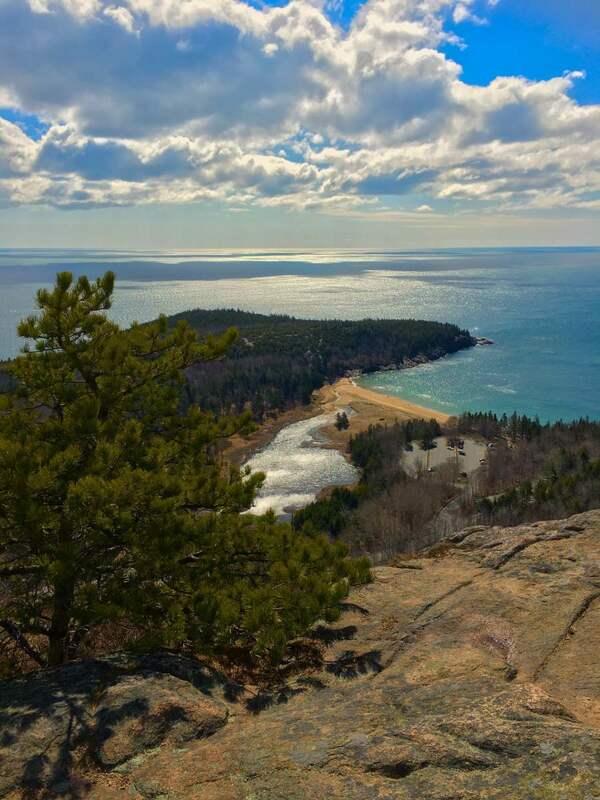 With an elevation of 520 Feet (160M) this rocky trail leads you back and forth along the steep cliffside of Beehive Mountain, with a beautiful view below of Sand Beach & several surrounding islands - if you can convince yourself to look down! The trail in it's entirety is only about 0.8 miles in distance, but this specific trail has a special element of danger that makes it much more challenging than most. Watch full video coverage below to see the Beehive Summit Hike in it's entirety! Where Does The Trail Start? 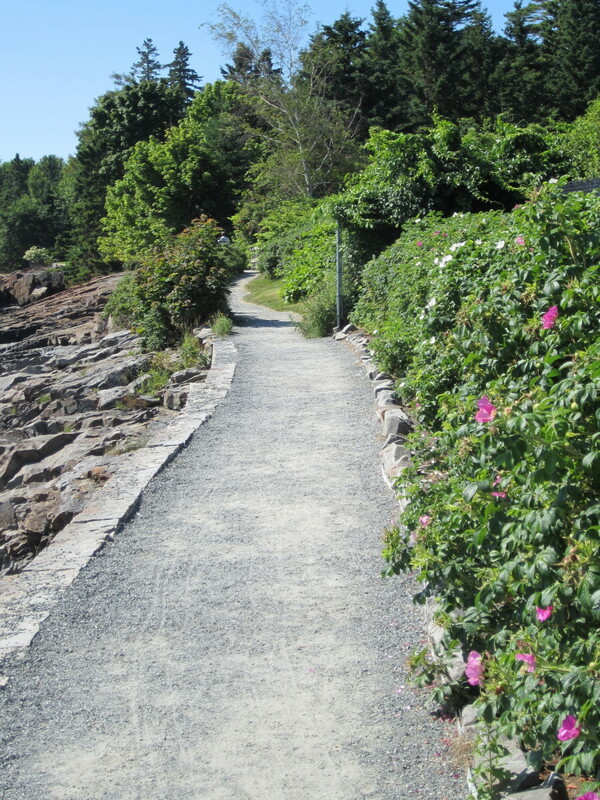 The Beehive Trailhead begins on Park Loop Road* on the Eastern shore of Mount Desert Island. 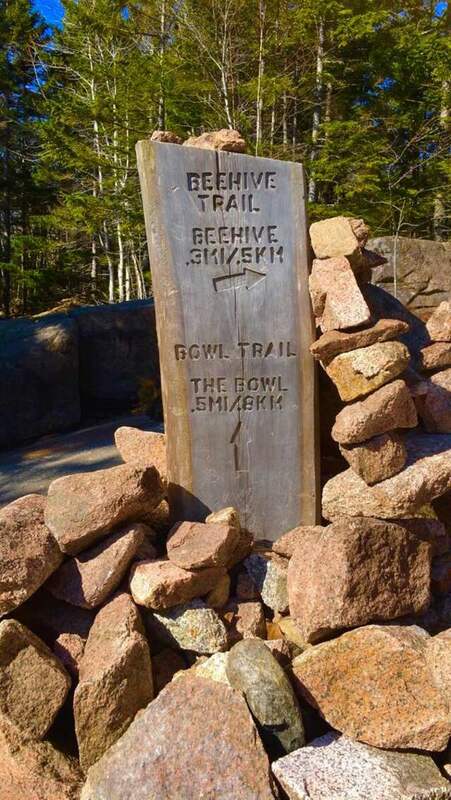 Most trails in Acadia National Park have their own parking areas, but the Bowl & Beehive trails are located almost directly across the road from the Sand Beach parking areas. The upper lot is a perfect place to park and unload for your hike. 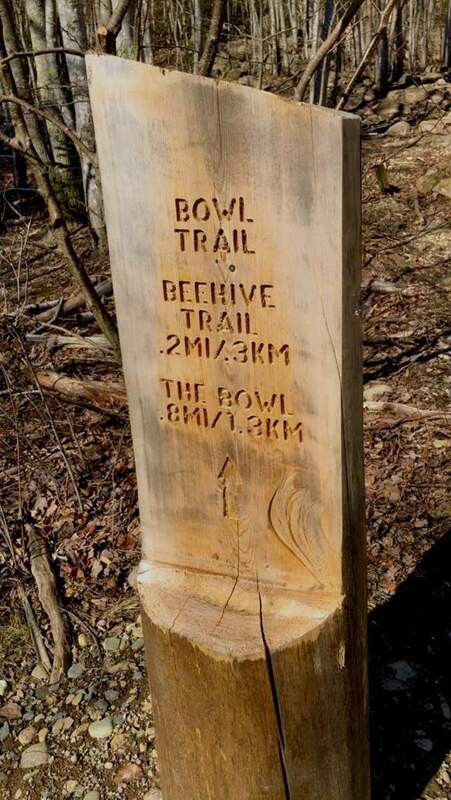 The Beehive Trailhead starts on The Bowl Trail & branches off. The entrance is slightly before the Sand Beach upper parking area. 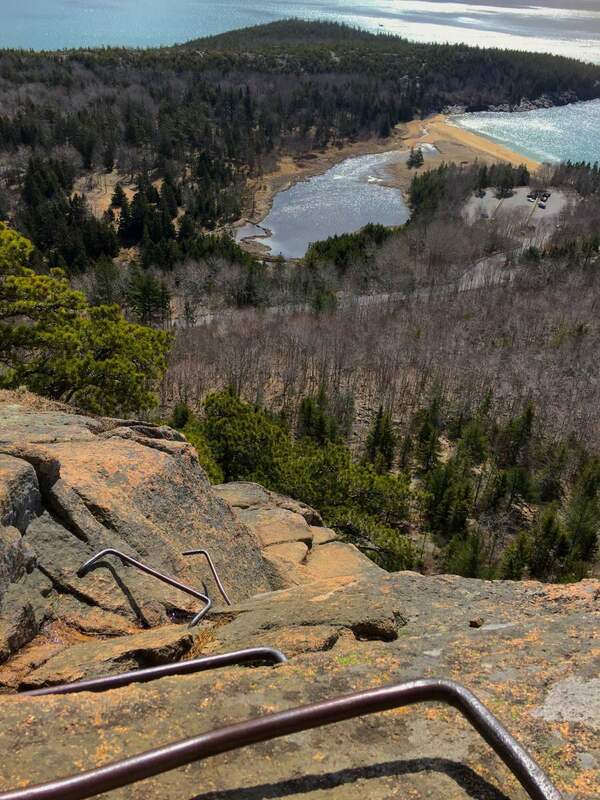 Cliffside Metal Rungs - Don't Look Down! 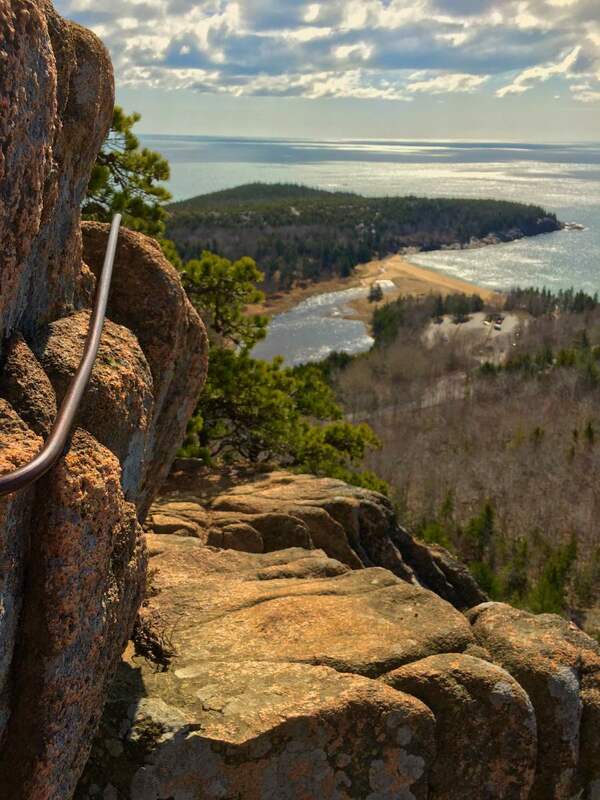 If you're someone with a fear of heights, this trail may not be for you. 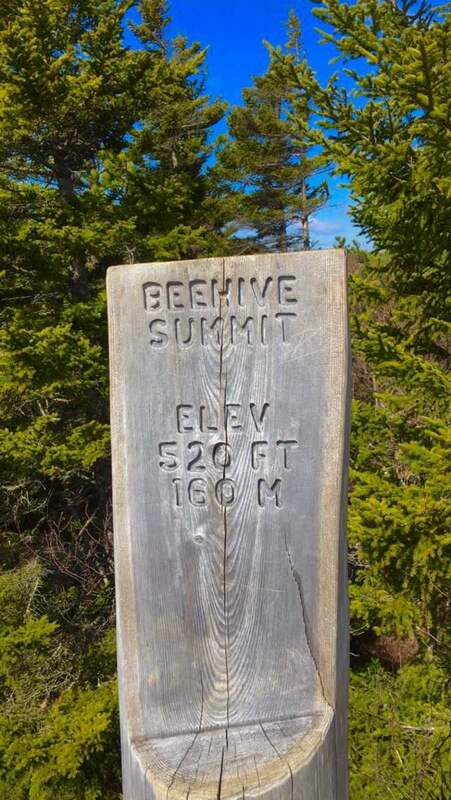 The Beehive trail is only about half walking & half climbing. The trail is painted every so-often with blue markers to keeo you on the right path. 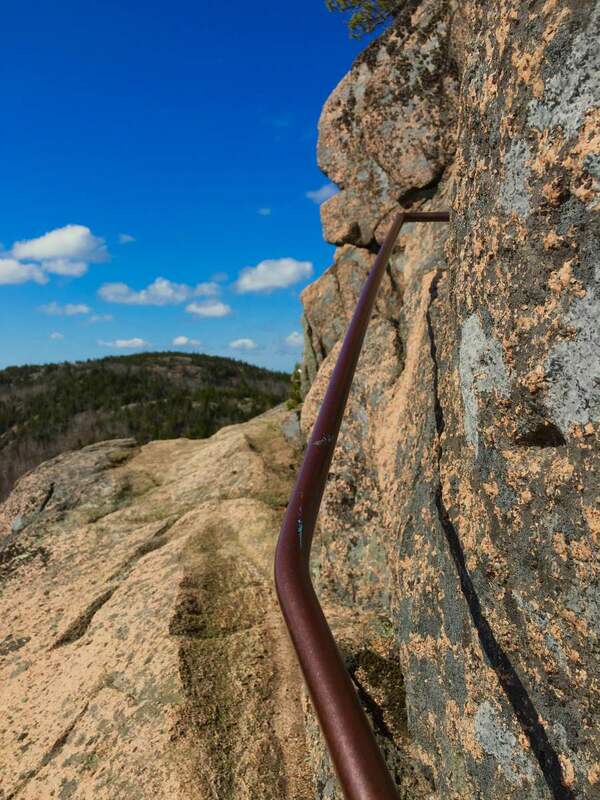 Many areas include metal rungs welded into the cliffside, acting as ladders and railings along steep places where climbing would otherwise be impossible. Fortunately for those brave enough to forgo the trek, these exposed areas are the most beautiful parts of the trail; just don't drop your camera! Steep trails with metal rungs can be extremely dangerous when wet. 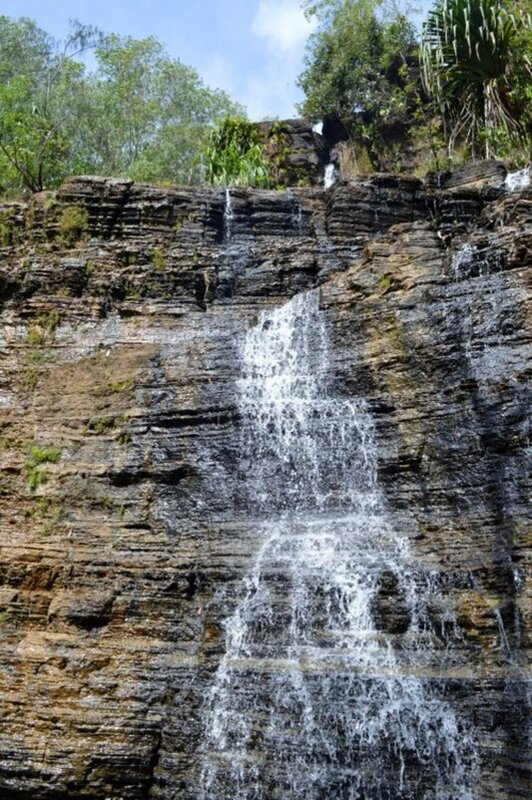 So if possible, avoid climbing when the trail is wet. If you still feel the need to climb, gloves with good grip and sneakers with strong cleet-like indentations are definitely recommended. Also staying hydrated is very important, but keep in mind you need to have your hands free from most of the climbing, so small backpacks or fanny packs are always a good idea for carrying a few things. 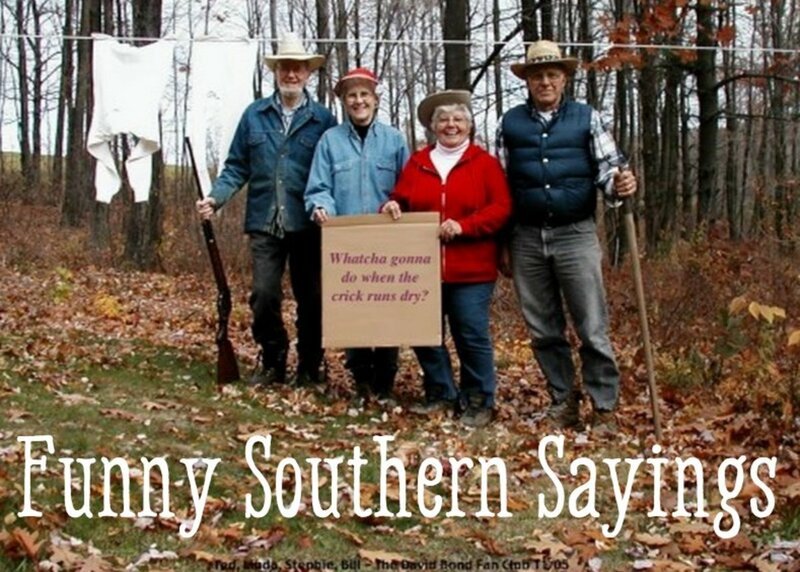 They best way to hike a mountain is to dress in layers. 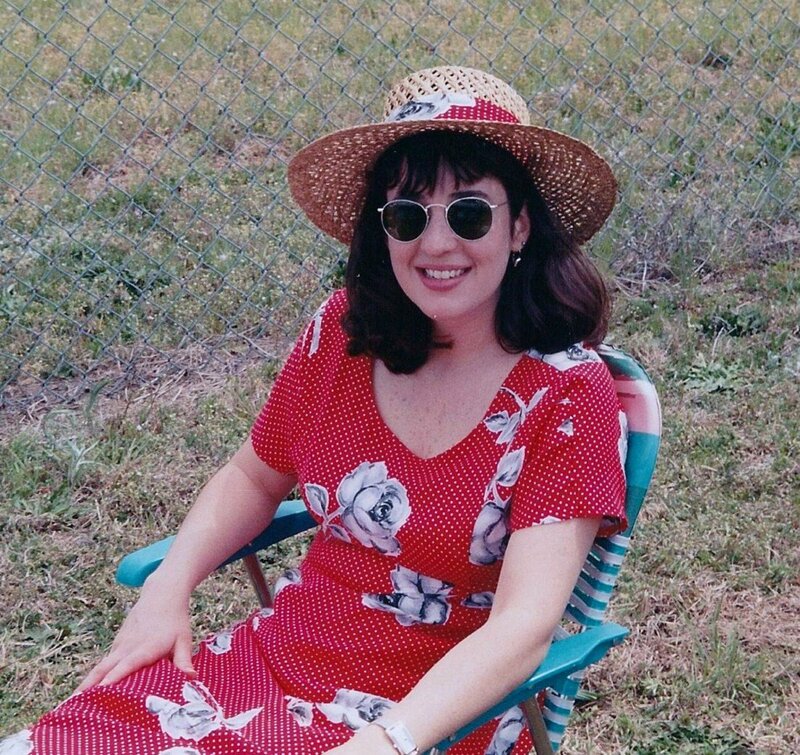 Different areas may be windy or cold depending on the season but extremely hot if in direct sunlight. 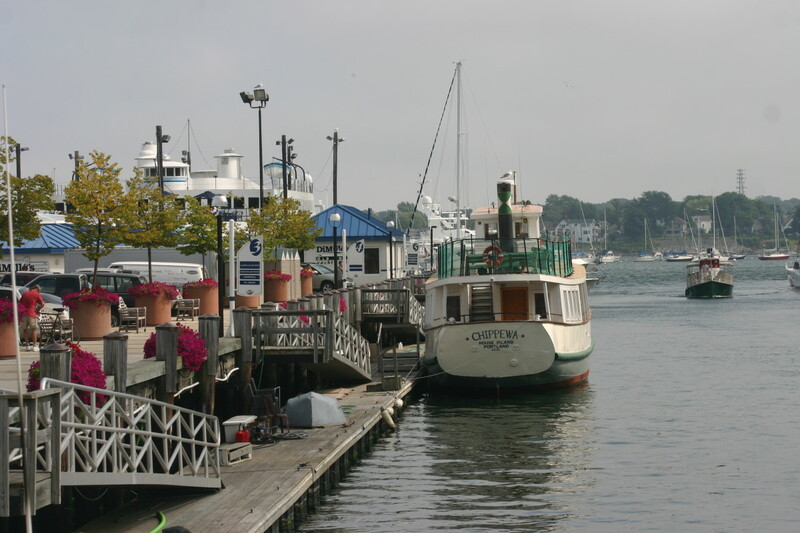 Upon reaching the summit there is fantastic nearly-360 view of surrounding mountains and majestic ocean waters. 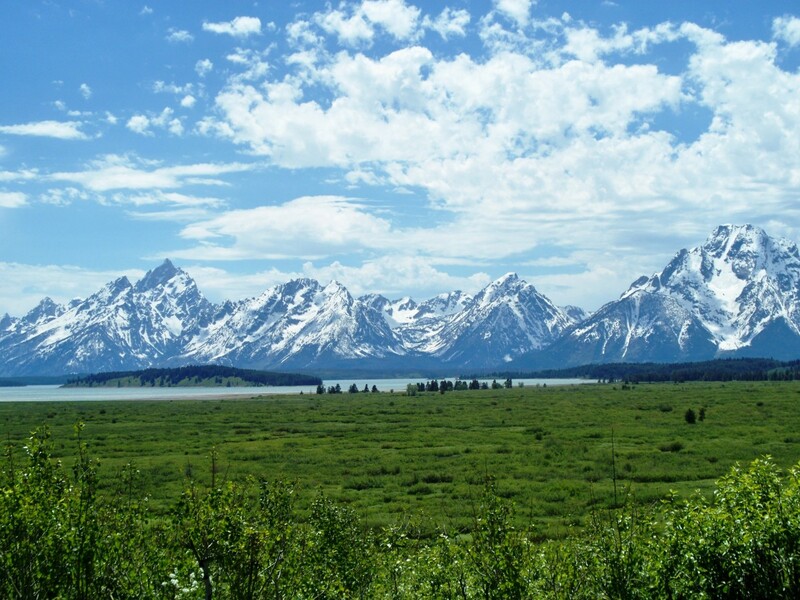 A large (mostly) flat area allows for celebrating, picture taking, and picnicking with your hiking team. It is not recommended to take the Beehive Trail back down the mountain, but instead to continue back onto the Bowl Trail and loop around back to Sand Beach. All together, the trail should take between 1-3 hours to complete, depending of course on skill-set and how often you stop to take pictures. 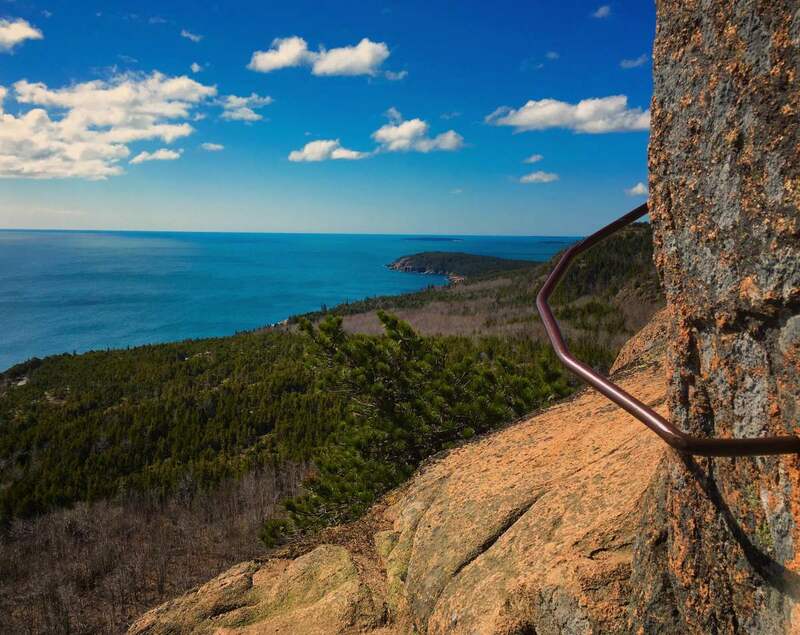 What is your favorite hiking trail in Acadia? 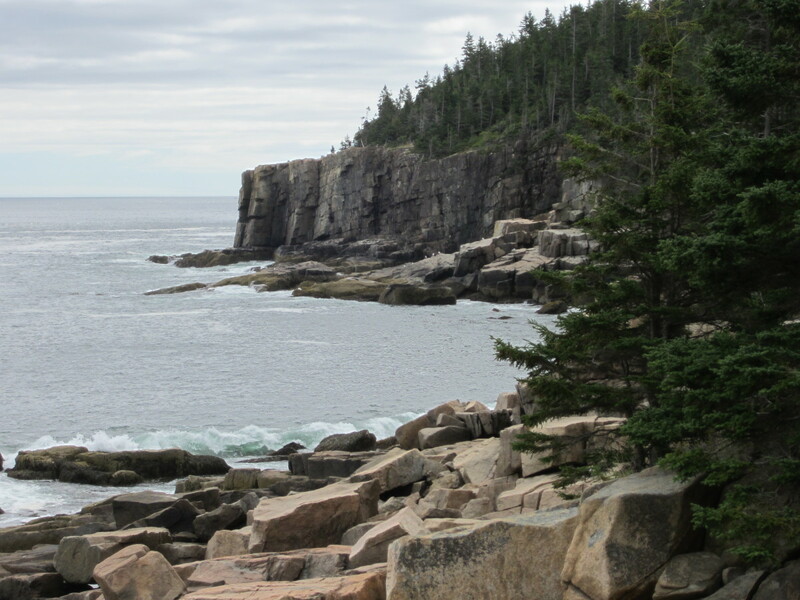 Visit the Acadia National Park website for information on this and other beautiful trails/locations in Bar Habor.